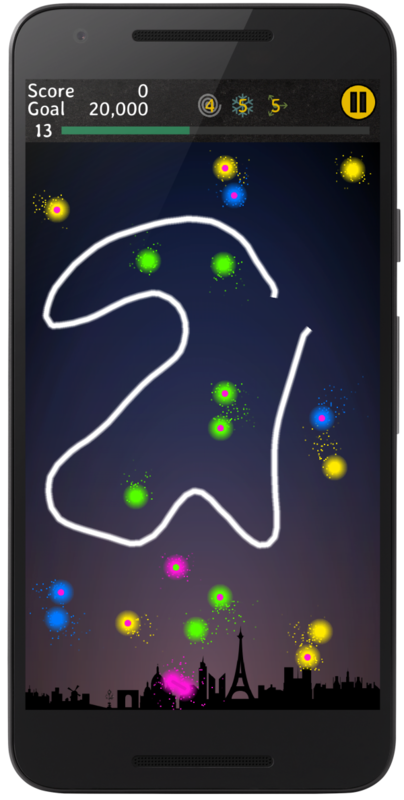 Play Sparky - A casual fireworks-themed mobile game, draw a loop to capture the sparks! Sparky is a casual fireworks-themed mobile game that will keep you challenged with unique gameplay and unpredictable levels. Simply draw loops around like-colored sparks to capture them. But watch out, some might try to escape! Capture sparks from fireworks shows over cities around the world, as you master this instant classic!